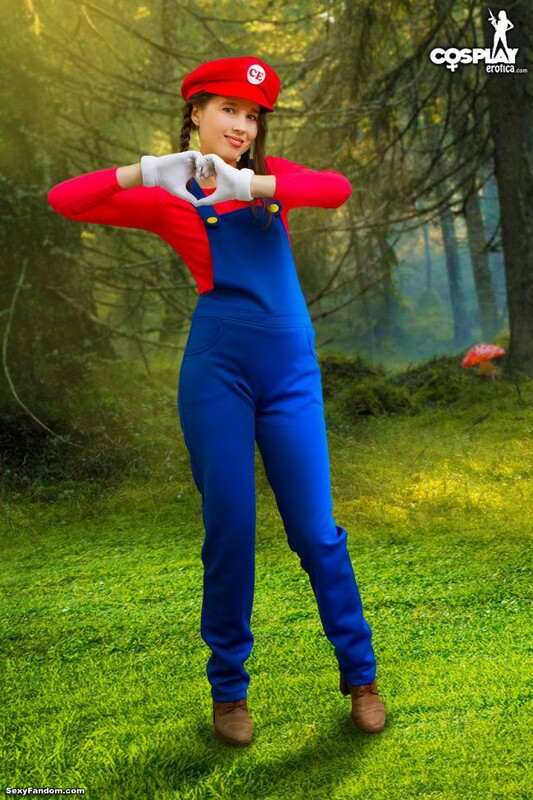 Nintendo’s Super Mario has always been a popular character to cosplay, and with this new photo set over at CosplayErotica, we see that it can look pretty wonderful. Stacy is the babe behind the costume, proving rule 63 once again. She grabs her wrench and heads off into the meadow, and coincidentally, starts taking all of her clothes off. Who can blame her, I can imagine it’s pretty steamy in those overalls, but because of Stacy’s natural hotness. 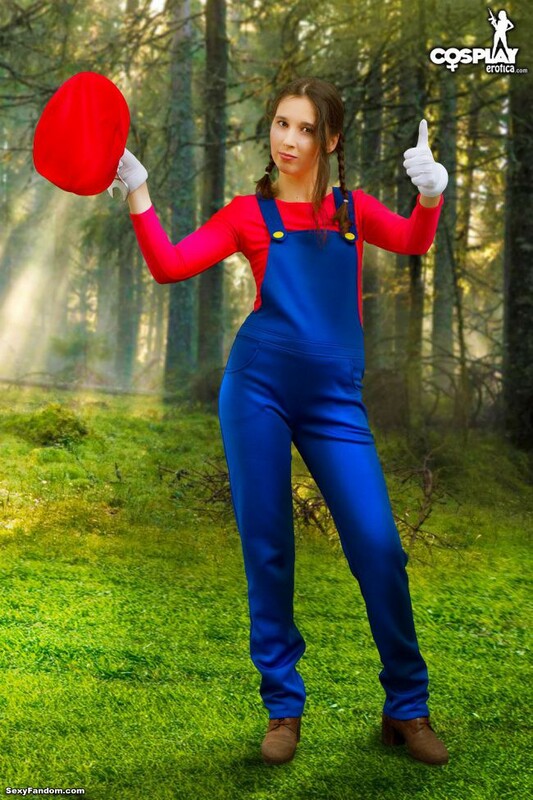 This photo shoot is called ‘Fix me’ and it features Stacy in all sorts of positions, up until the end where her clothes suddenly go missing, probably in an underground pipe, or stolen by Koopas. Revel in her beauty and the amazing aesthetics of her cosplay at CosplayErotica!